See Consignment page for directions on how to consign or purchase consigned goods. 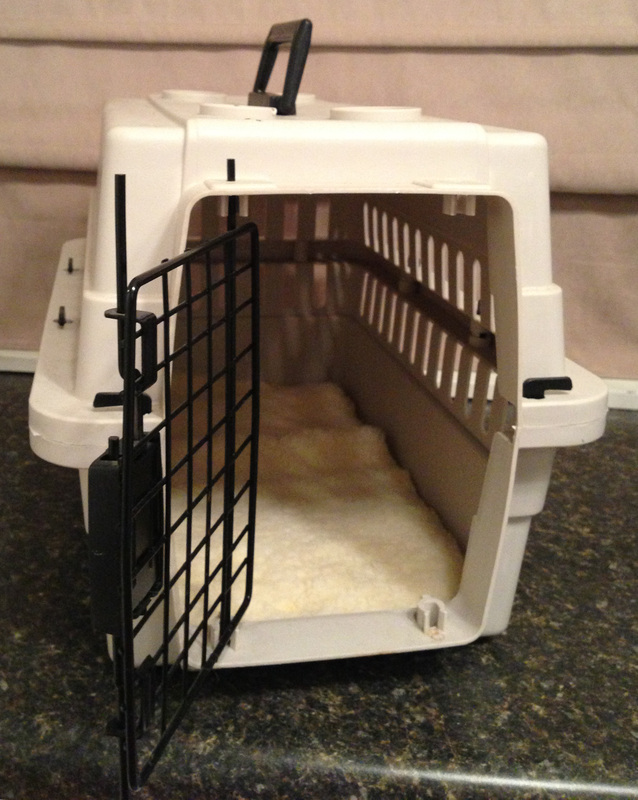 Carrier - $10 - will not ship- must be local pick up. Carrier should fit up to 20 lb. Used, like new. Hide treats inside movable compartments. 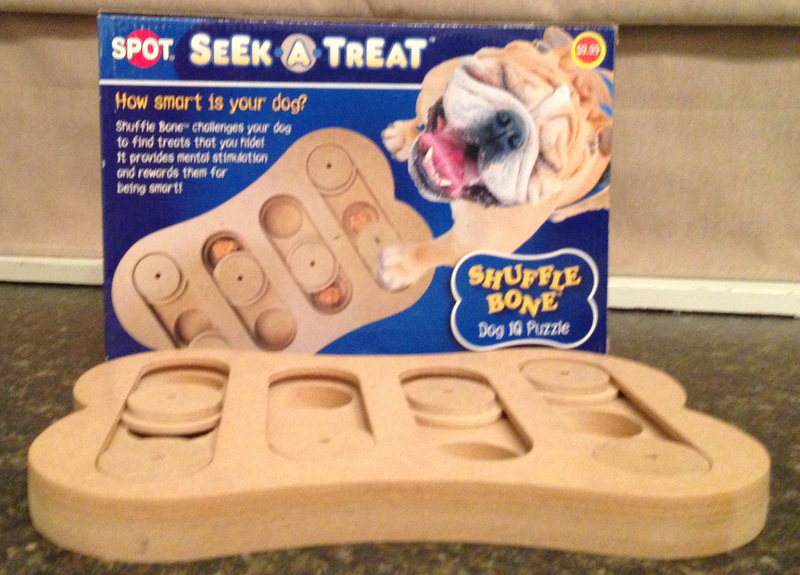 Keeps your dog super busy! Gently used. No marks, like new.